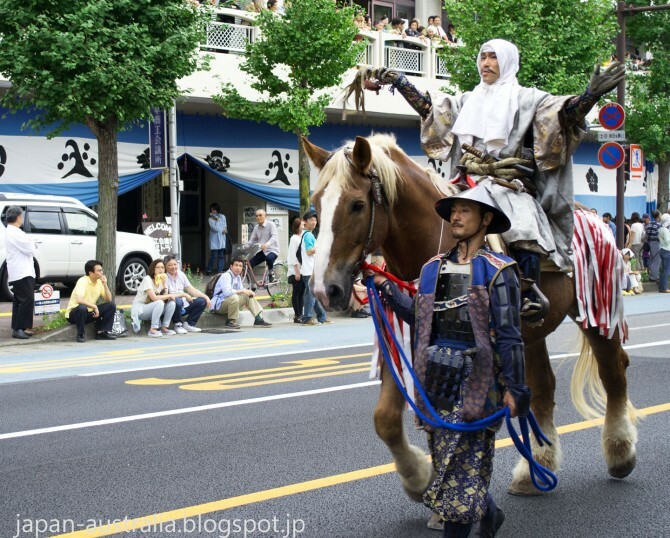 The Gifu Nobunaga Festival is held on the first Saturday and Sunday of October. 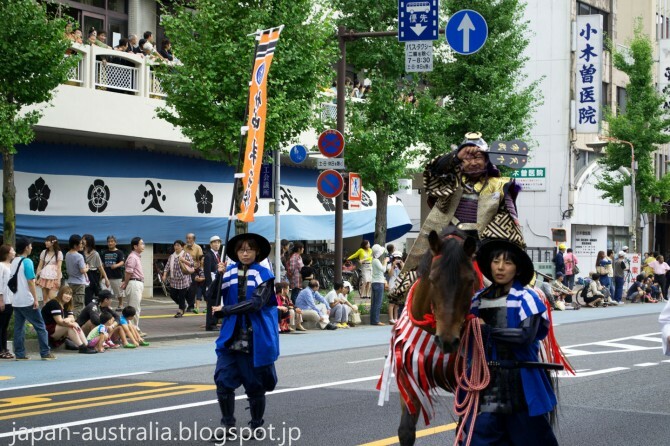 The festival honours the memory and feats of Oda Nobunaga, a samurai warlord who used Gifu City as a base on his mission to unify Japan during the warring states period (Sengoku Period). It is a celebration of his contribution towards the development of Gifu as a city and the legacy that he has left behind. 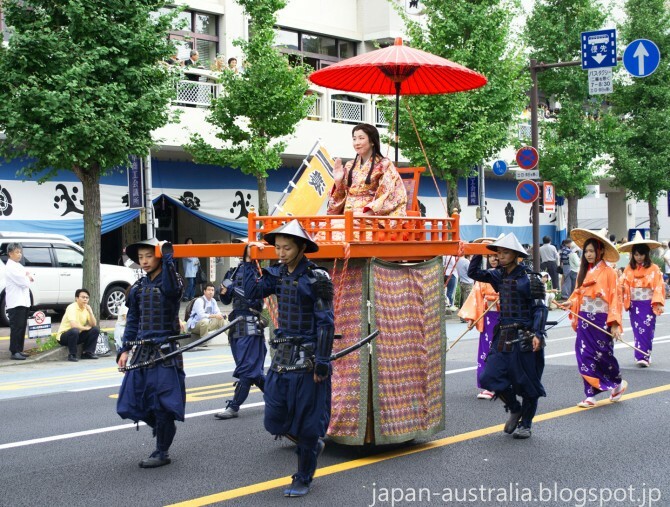 The must see events are the memorial ceremony at Sofuku-ji Temple (Nobunaga’s family temple) and the samurai warrior parade down the main street. 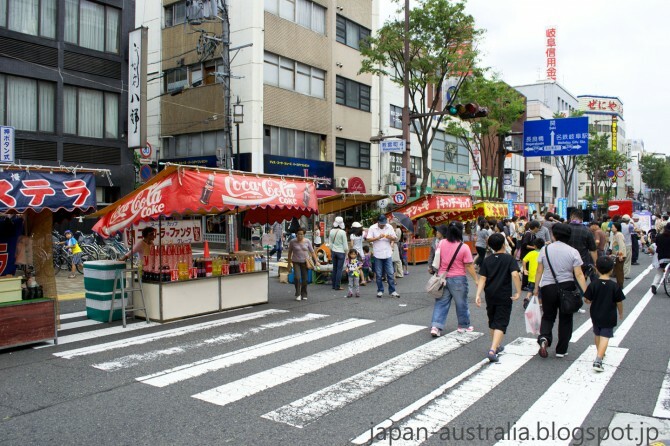 There is also a large flea market as well as various street vendors selling all kinds of festival food and snacks. 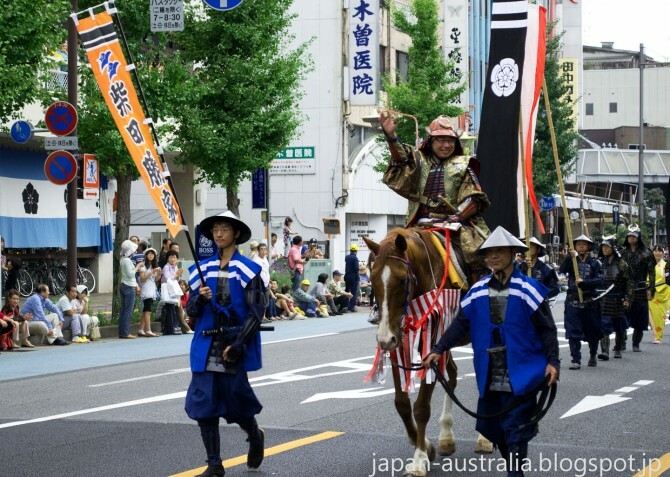 One of the highlights is the samurai warrior parade, it starts with a marching band followed by ceremonial matchlock rifle firing and then various groups and historical figures including warriors, ladies and generals and even Lord Nobunaga on horseback himself. 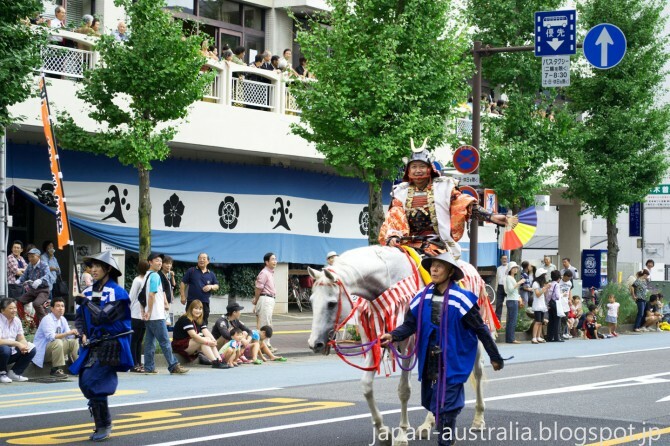 The parade starts at 12:30 pm from Gifu Station and ends at around 14:20 pm when the last group reaches Gifu City Hall. Oda Nobunaga was a major daimyo during the Sengoku period and was the initiator of the unification of Japan in the late 16th century. 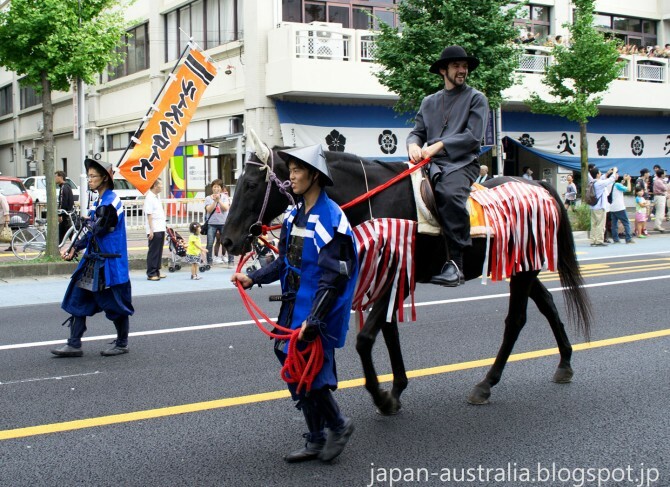 Luis Frois, was a Portuguese missionary who befriended Nobunaga in 1569 and wrote about the history of Japan on his travels. Lady No or Nohime was the wife of Oda Nobunaga, and was renowned for her beauty and cleverness. Saito Dosan was a Japanese samurai who became the father-in-law of Oda Nobunaga. Shibata Katsuie was a Japanese military commander who served Oda Nobunaga. Kinoshita Tokichiro was also a general who served under Oda Nobunaga. 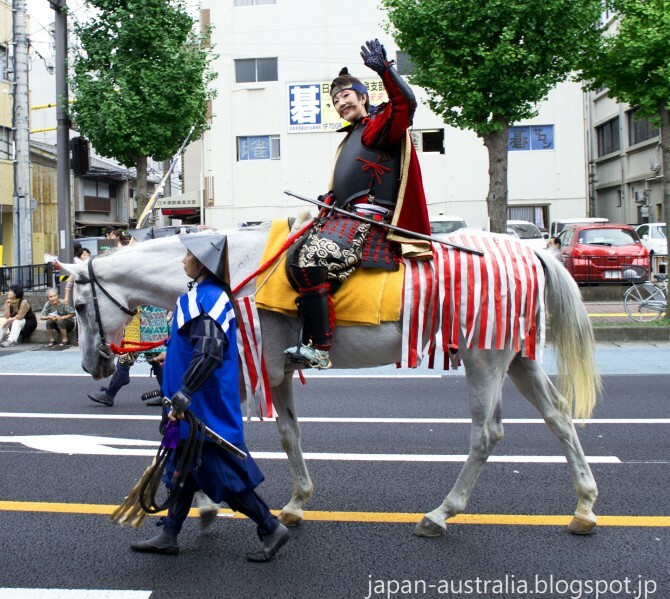 He later became Toyotomi Hideyoshi when he succeeded his former master. Takenaka Hanbei, also known as Takenaka Shigeharu was a Japanese samurai, who is remembered as being a clever strategist. 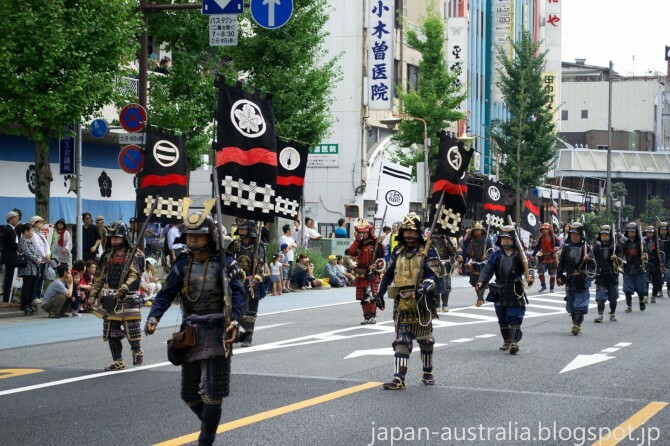 The samurai warrior parade is held along Nagarabashi Dori from Gifu Station to Gifu City Hall. One of the best places to view it from is the intersection at Wakamiya-cho.